I saw my first pumpkins of the season today in my beloved Blue Ridge mountains. And they made me very very happy! 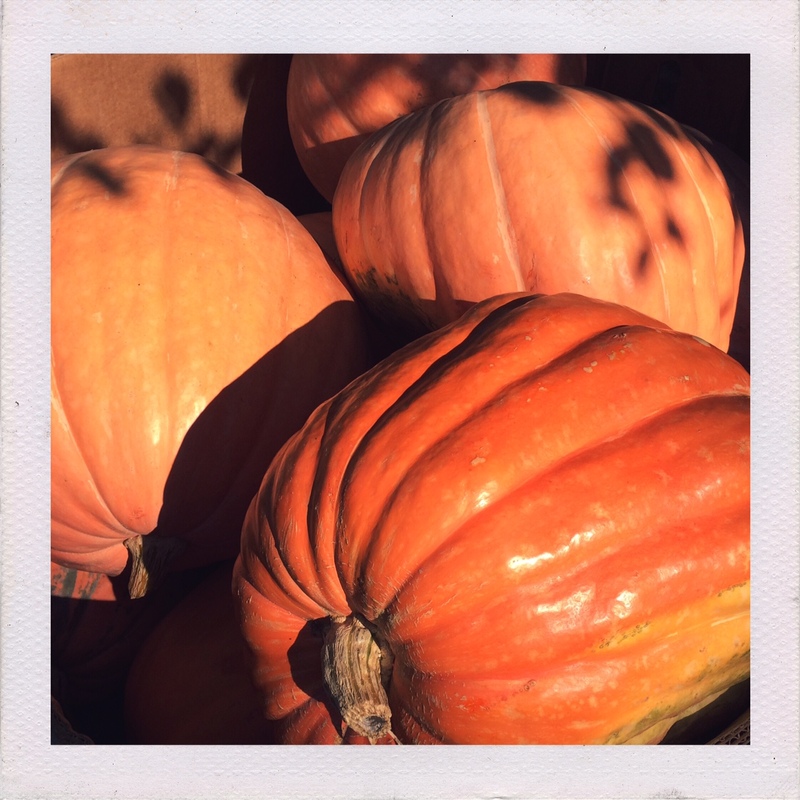 This entry was posted in Beauty in the Everyday and tagged fall, happiness, pumpkin on September 18, 2016 by jennifermichie.